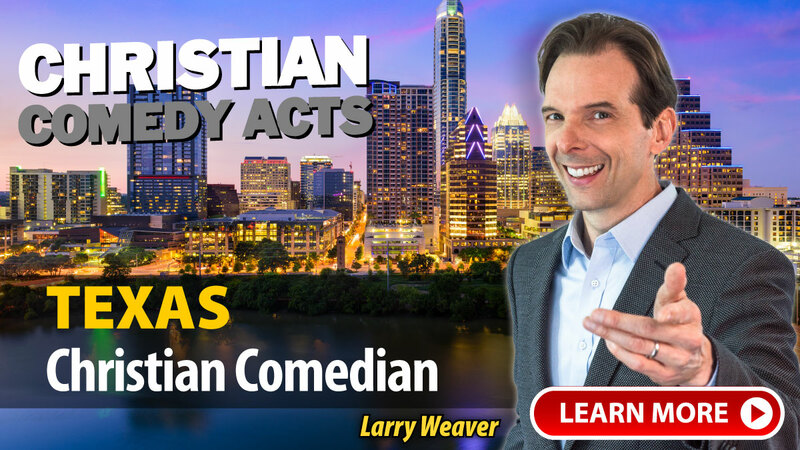 Christian Comedy Acts helps you find local Christian comedians, Christian speakers, Christian magicians, Christian ventriloquists, and top clean comedians in the Texas area. Find Christian entertainment for your church fundraiser, banquet, outreach or ministry event today. 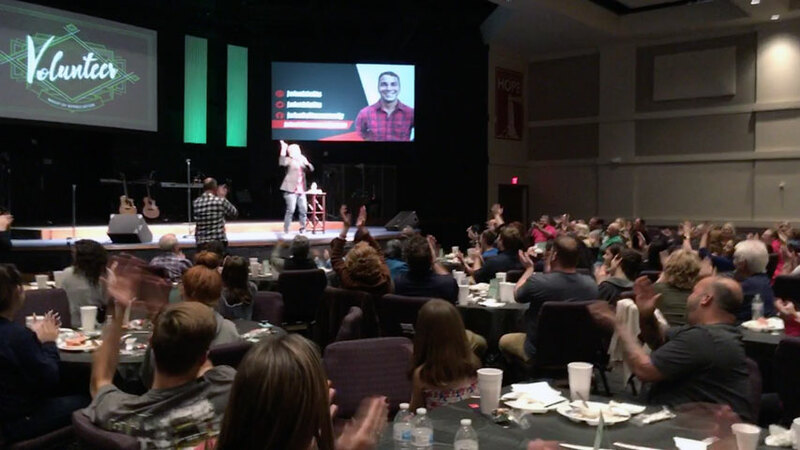 "John Felts was outstanding as a comedian speaker. It was a great evening and everyone had a blast! Some were saying they did not know a comedian could talk for an hour and not be boring. They loved it. A great thing was that we had a good turn out of people that were not members of our church. Hopefully will get some to come back off the great response we received from them. They were still talking on Sunday and laughing. We will have him back sometime in the future." "John Felts did a great job entertaining our people and our people really enjoyed him!" 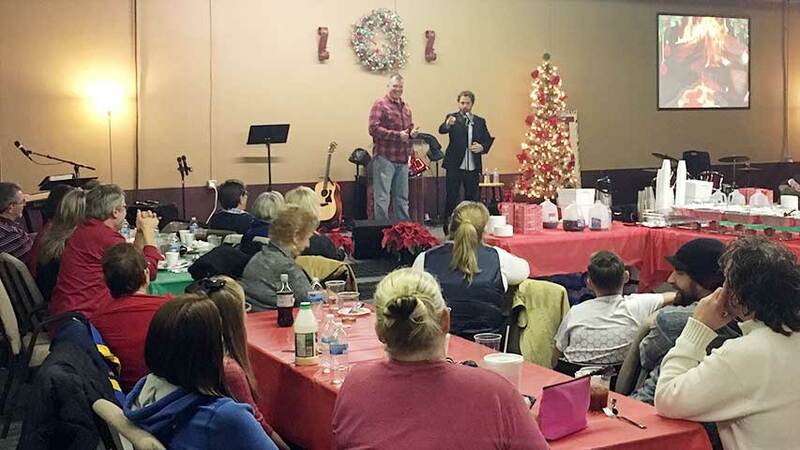 "This was our second year to have John Felts as our Christmas party entertainment. We were not disappointed. John is extremely funny. Very personable and always a joy to have. If you are looking for someone who will take a personal approach to your event and and keep your group entertained, I highly recommend John Felts." 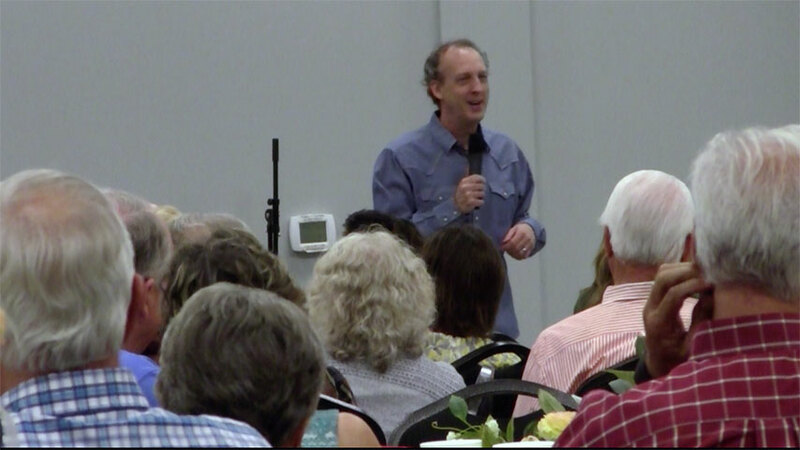 "David Ferrell did a really great job of communicating with our Senior Adults. 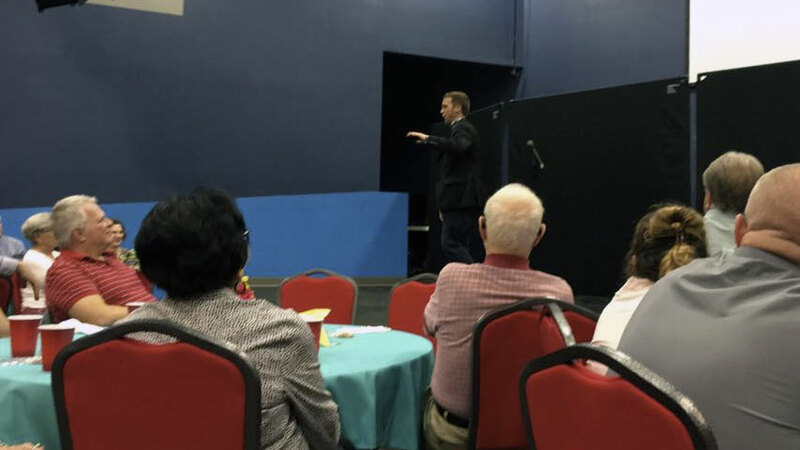 He got various responses from the crowd and was able to stay with those answers and use them later in his routine to help connect with the crowd on a "local" basis. Connected well with them and was very personable and down to earth. Enjoyed him and recommend him for any venue. Good clean humor is a rarity today and I appreciate him keeping it clean and funny!" "David was professional in every way. He was prompt in communicating before the event, he was on time to the event, but most importantly he was personable. David's routine was very interactive and we had a lot of fun. Many walked away feeling as if it was the best banquet we have had to date. He did a super job!" "David Ferrell was very good and very professional." "John Felts did an outstanding job for our event. His material was personalized to our audience. I could tell he took time to research our area and tailor his performance to our people, our area and our event. He interacted with our audience well, especially given that it was outside and dark. Everyone I talked to afterwards loved him. John was also extremely easy to work with. 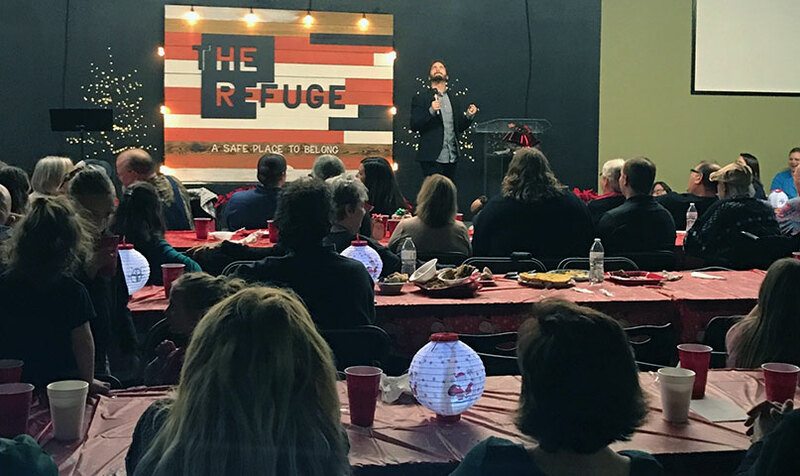 He was prompt, very personable one on one, and worked hard to help make our event a success.I would highly recommend him to anyone looking for a fun evening of clean comedy." 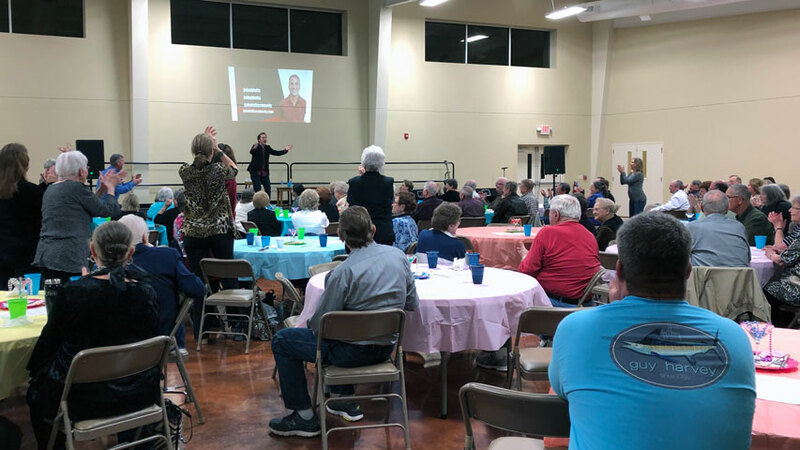 "Lyndy was an outstanding entertainer at our Adult Bible Fellowship dinner! 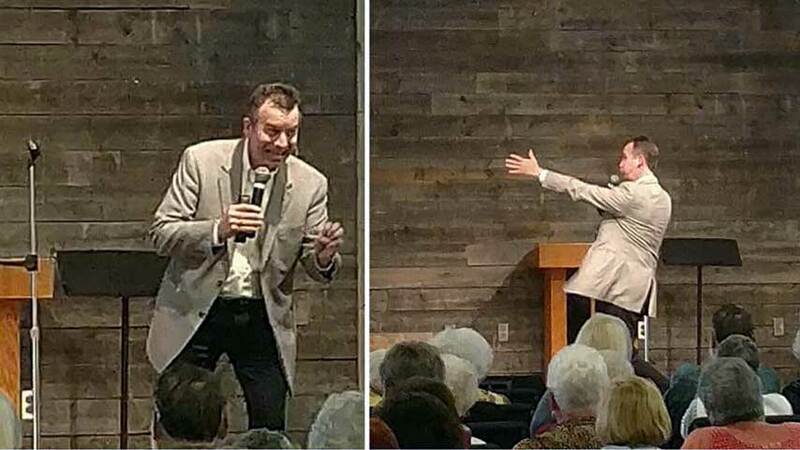 His combination of comedy, magic acts, interaction with the audience, and video presentations kept the audience smiling and laughing, at times uncontrollably! Everyone loved his wit and charm and those he called on the stage were delighted (even when being made fun of!). I highly recommend Lyndy when you need clean and wholesome entertainment!" "Lyndy was exceptional and a very talented entertainer. We had several comments about how wonderful and entertaining he was and about how our guests have talked about him to others. However because their heartstrings were not pulled and his message did not connect back to Hope Center's ministry as much our guests are use to they did not give as much as in years past. I do not think this is a fault of Lyndy's just something we will have to look at as an organization. Do we seek entertainment or do we seek a speaker connected to the ministry." "John Felts is a great guy and it made for a great evening! Very personable and immensely funny. He took time to familiarize himself with our group and when the jokes started rolling it was like the show was custom made for us! We will definitely be having him back. Please tell John how much we loved his act and appreciated his wonderful personality and humor!" "Lyndy was fantastic. Our people loved him. Several have said they want to book him for other events, either at our church or at their businesses or associations. I’m sore from laughing so hard." "We thoroughly enjoyed an exciting time with Lyndy! I have never seen that many people laugh as hard, and enjoy themselves as I had that morning. I was trying to gauge the audience response, but could not resist being mesmerized by his connection with our people. It was absolutely spell-binding! We had a tremendous response from our folks during and after the event. They all seemed to be blessed by the experience. These folks needed to laugh more (for which they did) and stress less (for which I was able to accomplish). Lyndy hit a home run with us, both before, during and afterwards as he spoke with folks present." "Lyndy exceeded our expectations. He was very prompt, professional, has a friendly and helpful personality, and connects with the audience extremely well. We will recommend Lyndy to others we come in contact with who are looking for a fabulous entertainer." "We absolutely enjoyed John Felts so much!! I feel certain he is the best entertainer we’ve had yet. John exceeded our expectations and made everyone laugh! He arrived when he said he would, very professional and courteous, and connected to the audience right away. We couldn’t have been happier, John was fantastic!!" "Lyndy is the perfect entertainment for a family inspirational event. I was amazed how he captivated the kids and the 70 year olds (and everyone in between). It was so good to see everyone laughing!" "Lyndy absolutely exceeded our expectations for the evening. He was funny, relatable and on point with his speaking topics about serving. Lyndy arrived when he said he would, set-up and was very self-reliant which was helpful since we were still setting up last minute decorations. He connected very well with the audience & they were very entertained & blown away by his act. Thank you for all your help and making this possible with the last minute booking." "Lyndy delivered exactly what God wanted us to hear. His passion for his calling is demonstrated in how he connects with the audience and his understanding of the venue is shown through his words of encouragement and enlightenment. I cannot express enough how blessed we were to have him share his talent and love for Christ with us." "My expectations were already high because I have known Lyndy for a long time. Of course, he rose above all expectations. Our people loved him and he accomplished exactly what I wanted our audience to experience. He had them captivated the entire time. 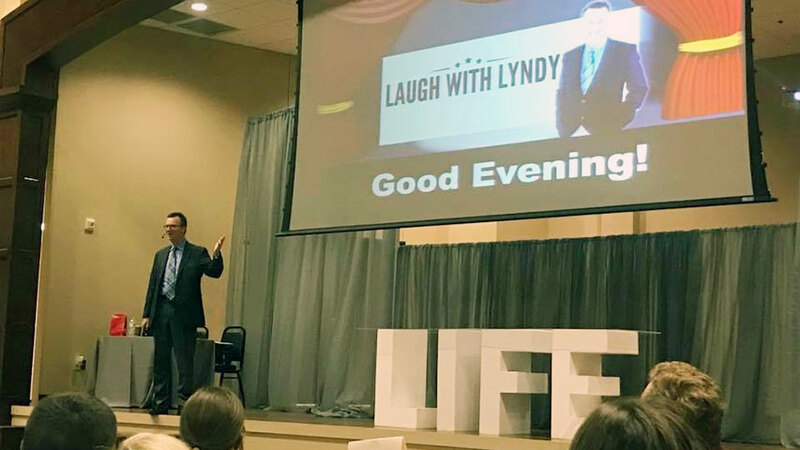 I wanted our people to laugh and have a good time and Lyndy gave them that and more. I would not hesitate to recommend him to others." "The theme for our dinner was, 'A Time to Laugh' from Ecclesiastes 3:4. As best I can remember, I haven't laughed this much for a long, long while. Lyndy hit a grand slam and really connected with our audience. He was a consummate professional; he's honed his craft to bring joy to others while honoring the Lord. Lyndy's performance was worth every penny." "Lyndy was wonderful. The entire church was riveted to his presentation on Sunday morning and impressed with getting to know him on Saturday night. He has a minister's heart that shows in all that he does." "We enjoyed Lyndy's performance so much. Everyone was thanking me and telling me what a wonderful time they had as they were leaving. I loved hearing the roar of laughter while Lyndy was on stage. We have one church member in a wheelchair and as she was leaving, she told me it was the very thing she needed - to laugh. Lyndy connected with the audience and was very polite and professional. Your agency was wonderful and easy to work with as well. Thank you so much." "Lyndy hit a homerun for our Date Night Live. His humor was appropriate. We laughed until we hurt and cried. His program was interactive, his magic smooth and his personal transparency refreshing. If you want a turnkey successful event this is it. He gave us a solid hour of entertainment and "inner-tainment"!" 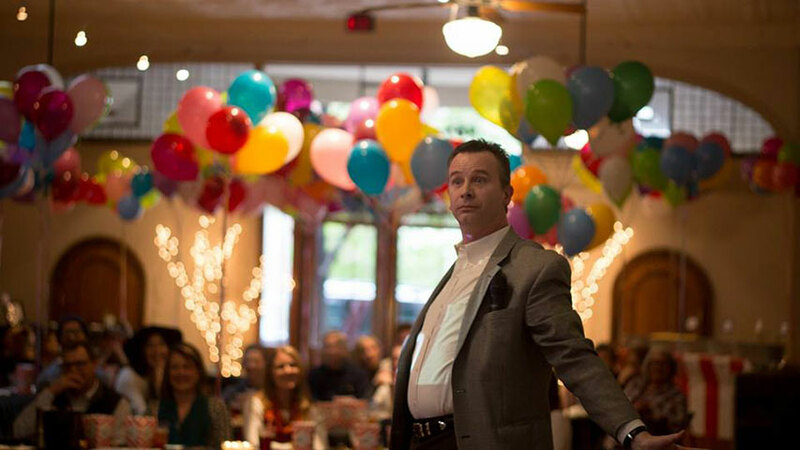 A few of the towns these nationally-touring Christian Comedians have performed in include: Abilene, Allen, Amarillo, Argyle, Arlington, Athens, Austin, Bay City, Beaumont, Bellville, Belton, Boerne, Borger, Brownwood, Burleson, Canyon, Carrollton, Cleburne, Clyde, College Station, Conroe, Coppell, Corpus Christi, Corsicana, Crawford, Dallas, Denison, Denton, Eastland, El Paso, Fort Worth, Frisco, Fritch, Ft Worth, Fulton, Gainesville, Galveston, Gatesville, Grapevine, Hallettsville, Hawkins, Houston, Humble, Irving, Itasca, Jacksonville, Jewett, Kaufman, Kemah, Larue, Lewisville, Livingston, Longview, Lubbock, Lufkin, Mexia, Mineola, Montgomery, Nacogdoches, North Richland Hills, Odessa, Onalaska, Palestine, Pampa, Paris, Pasadena, Pearland, Plano, Red Oak, Redwater, Richardson, San Angelo, San Antonio, Snyder, South Padre Island, Sugar Land, Temple, Texarkana, The Woodlands, Tivoli, Tyler, Vernon, Victoria, Waco, Wharton, Wichita Falls, TX and others.